JP Losman already had the reputation of being a self-centered jerk when he was drafted out of Tulane University. But he later developed the nickname of “JP Loser-man” (with emphasis on the “loser” part) after winning 10 games… in 33 starts between 2005 and 2010. In his first season as the team’s starting quarterback (in 2005), the Bills were 1-7 under Losman, and two seasons later, the Bills eventually replaced him with then-rookie quarterback Trent Edwards. Losman didn’t take too well to the benching, and after his contract expired in 2008, Buffalo made virtually no effort to bring him back. 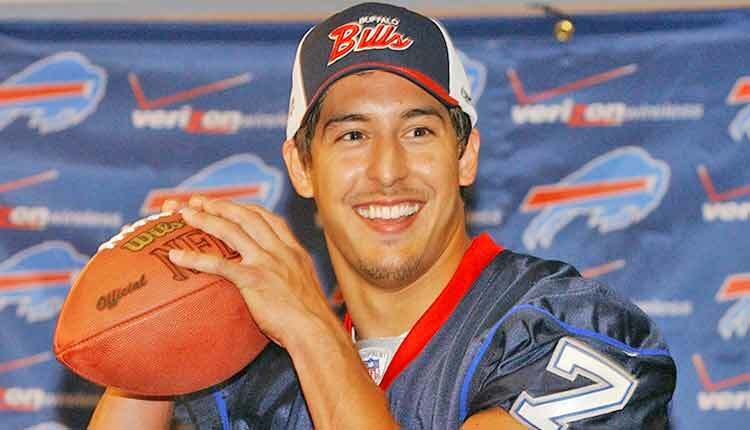 After leaving the Bills in 2008, Losman threw a grand total of 11 passes over the remainder of his NFL career.